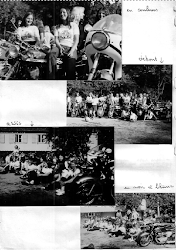 La Wima (association internationale de femmes motardes) est une association internationale de motardes fondée en 1950 aux USA. COMMENT ETRE MEMBRE DE LA WIMA ? QU'EST CE QUE LA WIMA ? 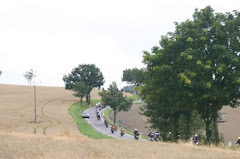 "I believe that there should be a world-wide organization for all women motorcyclists. Why not unite as a body in exchanging ideas and opinions, problems and advice? And with this came the initial step of the founding of the Women's International Motorcycle Association. People said to me at the time this endeavour would be an impossibility. My love of the sport and my determination carried me on to make it a possibility and eventually a successful reality. With the help of every member and some wonderful friends, WIMA has now grown today to be the largest women's motorcycle organization in the world. And that, girls is how it all began." Source : site wima Australie. Angie Trevaskis, Australienne, est présidente internationale de la Wima.